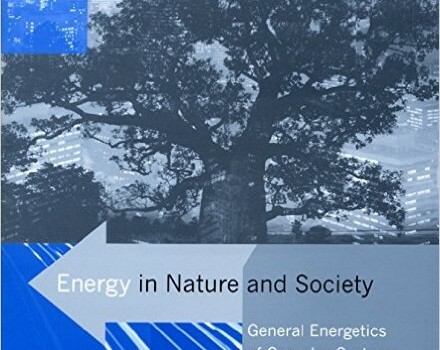 The book contains reprints of Prof. Bartlett’s papers on exponential arithmetic, energy, population and sustainability. 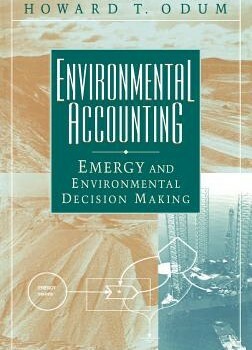 Also included are related major articles by M. King Hubbert and L. David Roper. Publisher: Center for Science, Mathematics & Computer Education, University of Nebraska. John Attarian (The Social Contract).